This summer a few Starz alumni who currently play for NCAA programs returned to the Starz sidelines. 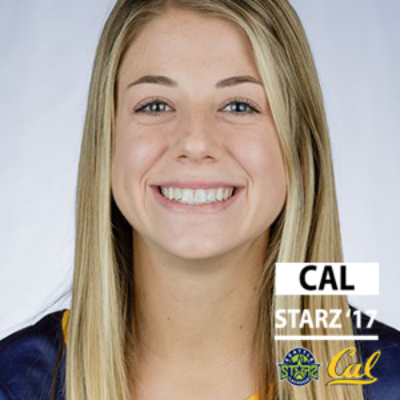 Sophia Cerino ’17 finished her first season at Cal in May and shares what it was like to play D1 lacrosse, what brought her back to Starz and how coaching this summer has given her a new perspective on the game she loves. Why did you want to coach for Starz this summer? I wanted to coach for Starz this summer because I wanted to give back to the program that gave me so much. Starz brought me some of the best coaching and friends I’ve ever had. I wanted to try to give as much knowledge and inspiration to the younger girls as I got so they could have a similar experience! 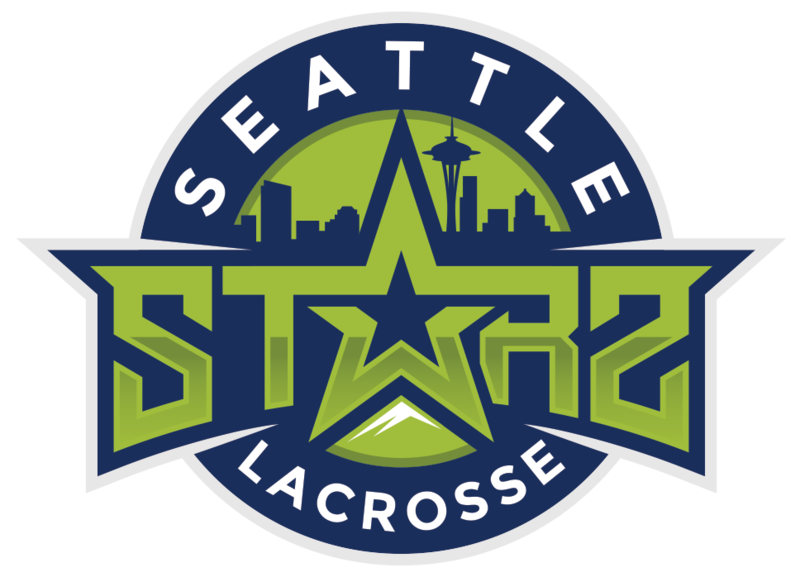 How did playing for Seattle Starz help you in your freshman season? Playing for Starz helped me in my freshman season because I was ready for the level of competitiveness that comes with being a part of a D1 program. Every practice with my Starz team was fast paced and intense due to the level of talent around me, and it brought up intensity and skill as a player. That has translated immensely into my college lacrosse play. The pace of the game is definitely the biggest difference, not only because of some of the rule changes but also because of the level of talent. Everyone at the college level made a commitment coming out of high school play at the highest level and that translates onto the field in how everyone undeniably has a ton of passion for the game. I have always been told that coachability is one of the best things about a player. I didn’t start playing lacrosse until I was in 7th grade, but through being coachable my game grew so much faster than it would have otherwise. Being able to take coaching and apply it quickly and correctly has helped me so much in my lacrosse career. What has been the hardest part of balancing being a student-athlete? Time management is very hard while being a student athlete. I have practice almost every morning and then have to go directly to class for the day, so this forces me to be smart about my free time. It’s very easy to want to take a nap while you should be doing homework, but you have to use your time very wisely, so my schedule has been pretty strict since going to college. My biggest piece of advice would be to focus on what you can control. If you work as hard as you can to make yourself the best athlete you can be, you’re doing all the right things. It’s easy to focus on the success of other people and wish you had it. Instead of doing that, use it to push yourself and go achieve it! What have you learned being on the sidelines as a coach that you believe will help you most as a player? I now understand why coachable players are a coaches dream no matter what age or level. As much as I have told myself to be coachable over the years, I never really understood how much that can help not only myself but especially my coach in developing a team. I have also learned that as a coach, finding a leader to help me in practices and games is so relieving, and I plan to use that more at school now. Question from previous Alumni Spotlight: What was your ‘welcome to college lacrosse’ moment? My welcome to college lacrosse moment was definitely testing week. We have run tests, agility tests, and lifting tests that were all squeezed into one week and it tested not only my physical strength, but my mental strength a lot. However, I did like that I knew what I was in for right away. What was the best moment of your lacrosse season?